“We believe that children learn best in an environment that is loving, warm and nurturing, one that provides a limitless variety of experiences both in and out of the classroom. 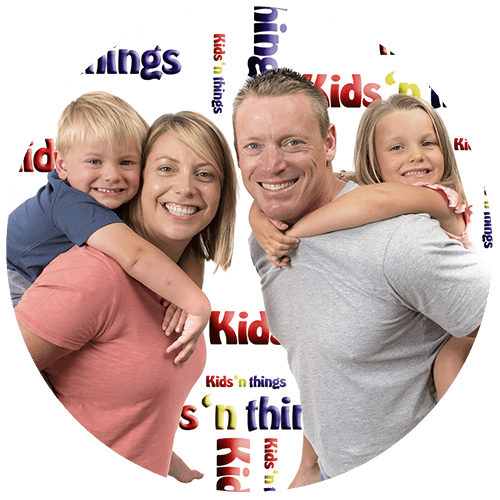 Our goal is to provide activities and experiences which build self-esteem and help the child develop a healthy self-concept. 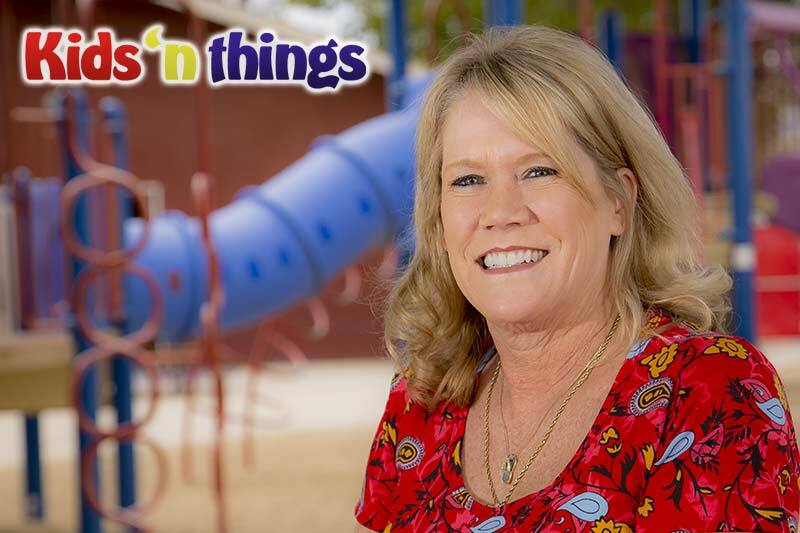 Staff members at Kids ‘n things are trained in early childhood education as well as CPR and first aid. They are highly qualified to provide a loving and warm environment where children will learn and grow.